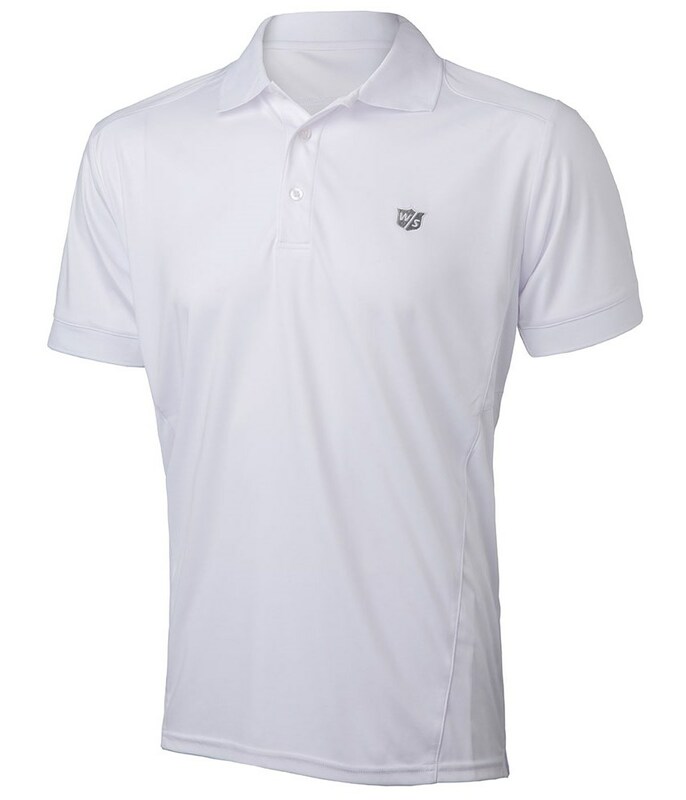 The Performance Polo Shirt from Wilson Staff features a vented fabric that will increase ventilation so that your body temperature stays constant. 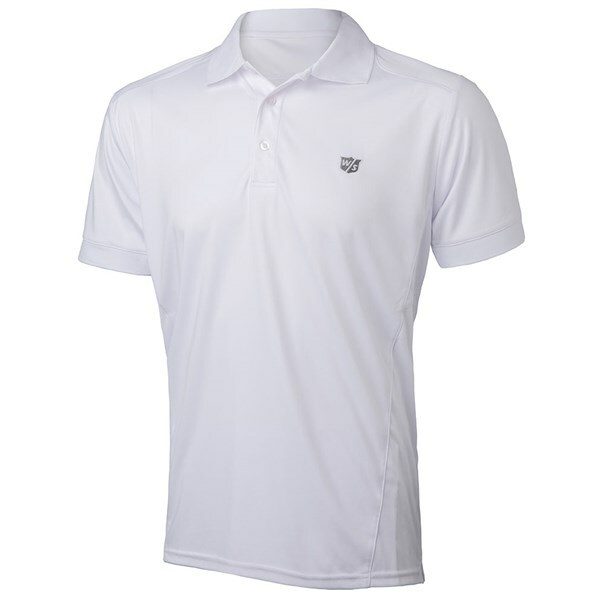 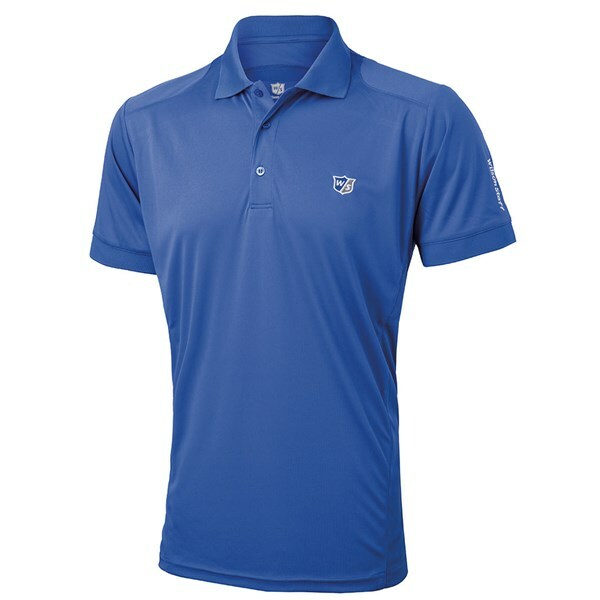 The only thing that will raise when you wear this Wilson Staff Polo Shirt is your performance. 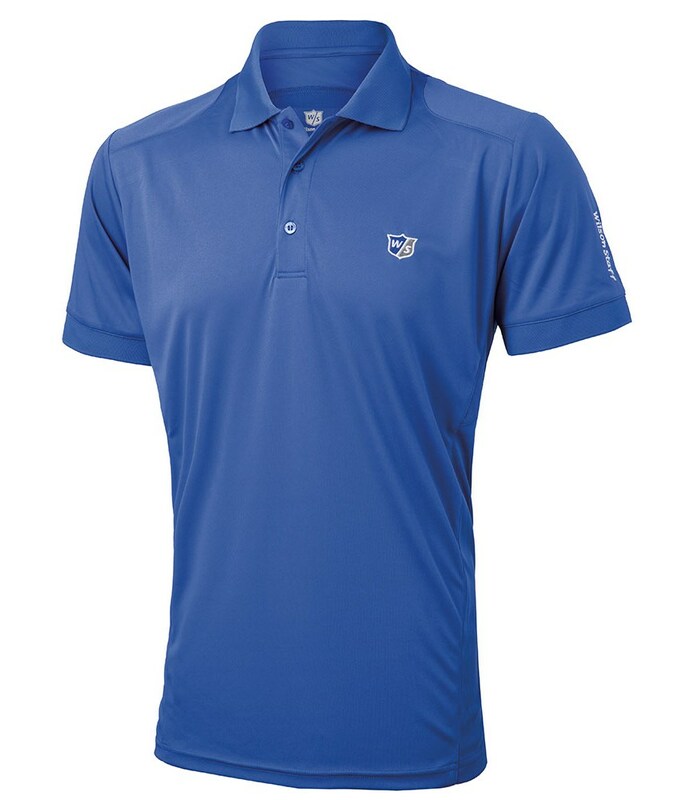 A brilliant body-map back panel provides extra essential ventilation as well as being less restrictive across the shoulders for improved mobility.